Posted on 07/03/2017 at 10:10 am. 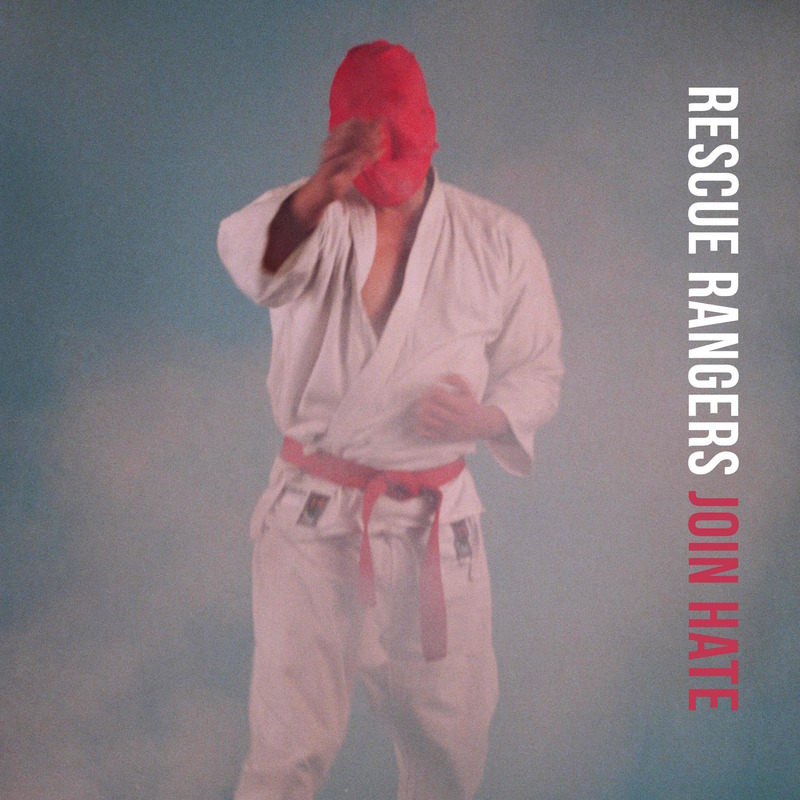 September 1st, 2017 will see the eagerly awaited release of the third studio album, titled “Join Hate“, from the French rock band Rescue Rangers. The album was produced by none other than Page Hamilton (Helmet) and will be issued via F200 Records. The band is sharing the new song “Khalil” today, a song that firmly unveils the band’s tight, melodically appealing style. Join Hate is sure to be an out-and-out treat for fans of heavy rock and electrifying song writing. 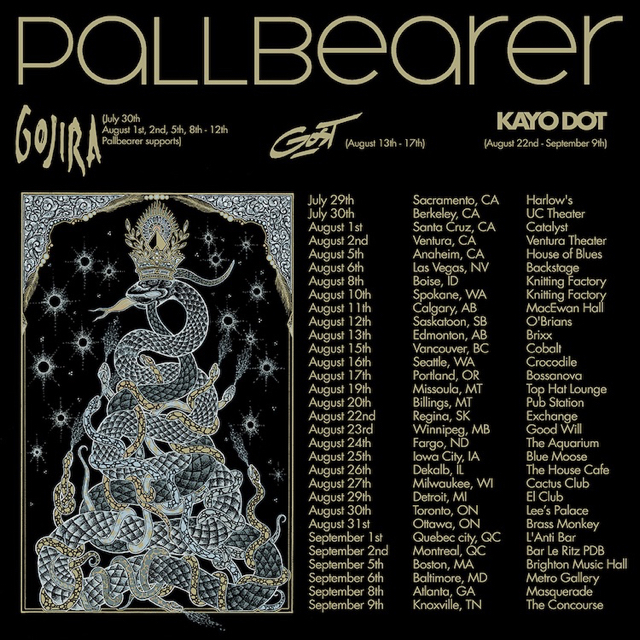 Ballsy, voluminous and best of all stacked with promise, for anyone just discovering the band it’s an ear opener, and for those already in the know, a real statement on just how far they have progressed since day one. Posted on 07/02/2017 at 1:02 pm. 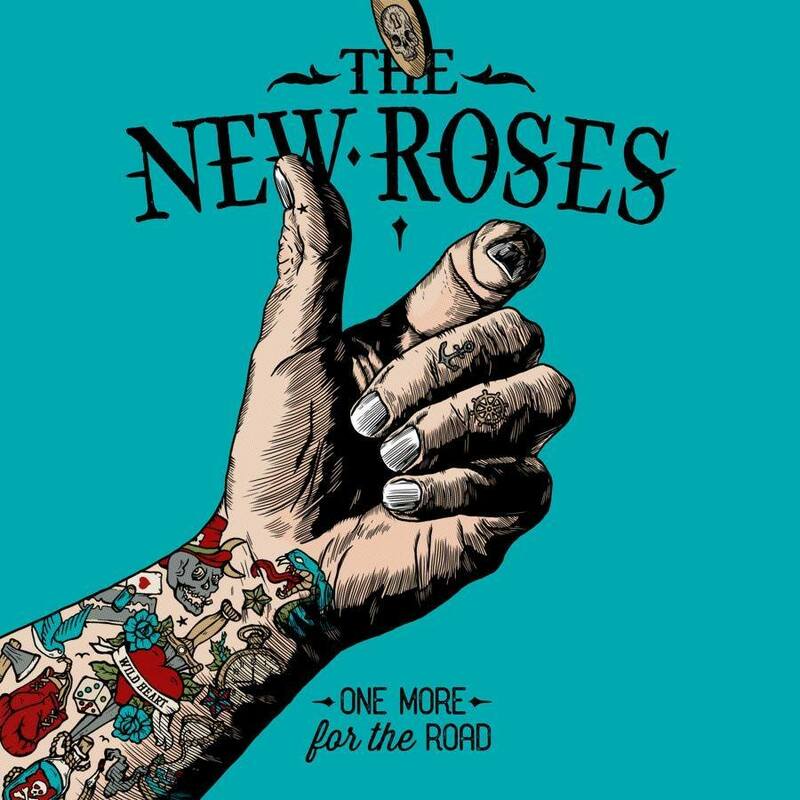 Wiesbaden, Germany-based 4-piece, The New Roses, are about to return with their brand new album, One More For The Road, set to be released on August 25th via Napalm Records. The 11 song (14 with the special edition with bonus tracks) album is a bluesy ode to melodic rock, one rife with Eighties overtones and southern rock styling. You can check out that style and sound via the band’s brand new Official Video for the song “Every Wild Heart” below. Available on CD, LP Gatefold or as Digital Download, you can pre-order ‘One More For The Road‘ right HERE! In support of their new album, The New Roses will be of course heavily touring this year again! The “One More For The Road” tour, presented by Rock Hard, Rocks, EMP, Metal.de, Tätowier Magazine and Stormbringer, as well as Radio B.O.B. and Star FM, will kick off on September 29th in Aschaffenburg, Germany. You can find all of the band’s upcoming tour dates at this location. Posted on 06/19/2017 at 9:47 am. 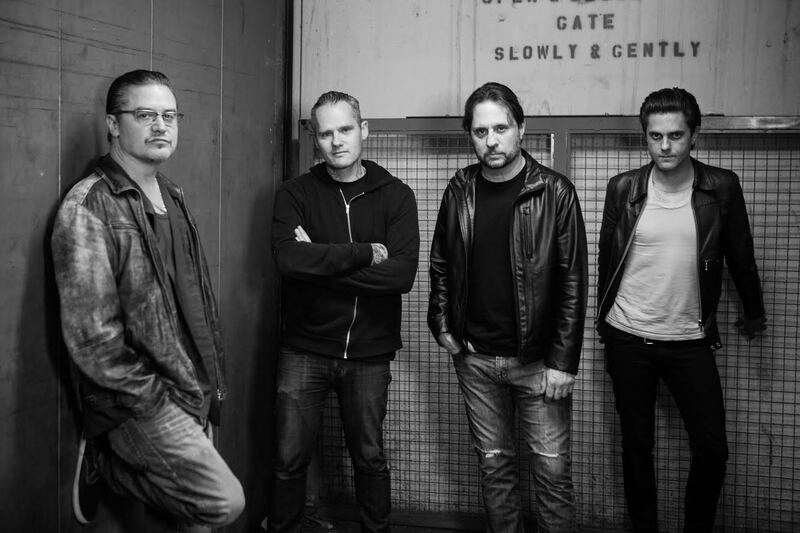 Multifaceted avant garde heavy rock unit Dead Cross, which features Dave Lombardo (Suicidal Tendencies, Grip INC., ex-Slayer) and Mike Patton (Faith No More, Mr. Bungle, Peeping Tom) in their ranks, have dropped a new Official Video. The clip is for the track ‘Seizure And Desist‘ which hails from the band’s upcoming self-titled debut due from Ipecac Recordings on August 4th. 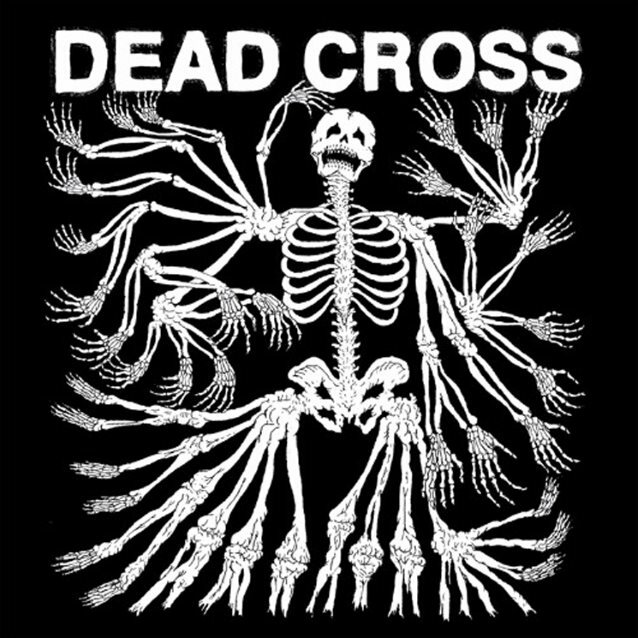 Joining Lombardo and Patton in Dead Cross are Justin Pearson (The Locust, Head Wound City, Retox) and Michael Crain (Retox, Festival Of Dead Deer). The S/T debut was produced by the famed Ross Robinson (Korn, Sepultura, Red Fang, Deftones) and features a glow-in-the-dark cover (CD/LP) created by Eric Livingston, with vinyl available in a limited edition gold and a clear/red/black swirl. Livingston’s art is also depicted and included throughout this new visualizer. Digital pre-orders include instant downloads of “Grave Slave” and “Seizure And Desist“. Posted on 06/15/2017 at 12:07 pm. Posted on 06/15/2017 at 9:25 am. 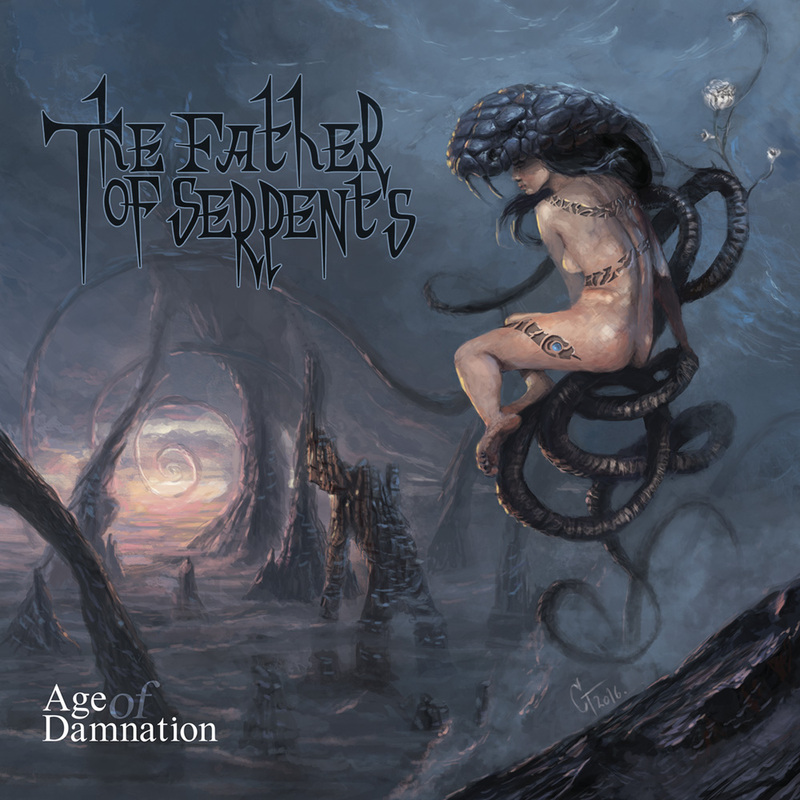 Serbian gothic doom/atmospheric death metallers The Father Of Serpents are set to release their new full-length album Age Of Damnation in a few days. Inspired by the likes of Paradise Lost, My Dying Bride, Moonspell and more, the sextet have a very textured, organically appealing heaviness. You can hear, and visualize it, for yourself via their new music video for “Viral”. Age Of Damnation will be released on June 19 through Satanath Records and United By Chaos. Pre-order it here. Posted on 06/14/2017 at 3:30 pm. 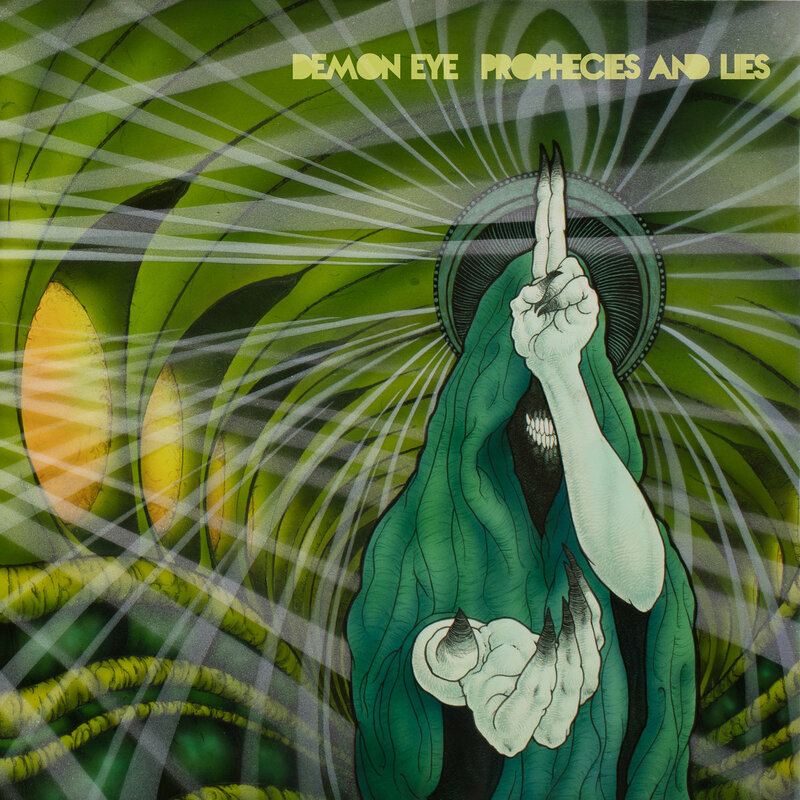 Raleigh, North Carolina’s amazingly hard rockin’ Demon Eye have announced their new album, ‘Prophecies And Lies’, will be released August 11th via Soulseller Records on CD, vinyl, and digital formats. The new album was recorded by Mike Dean of Corrosion Of Conformity/Righteous Fool in the band’s hometown of Raleigh, North Carolina, and displays a strong musical progression with mighty doomened riffs, haunting melodies and head bang-worthy anthems. Demon Eye are bringing vintage heavy darkness for modern times and current day evils. New track “The Waters And The Wild” is streaming below. Posted on 06/09/2017 at 9:22 am. 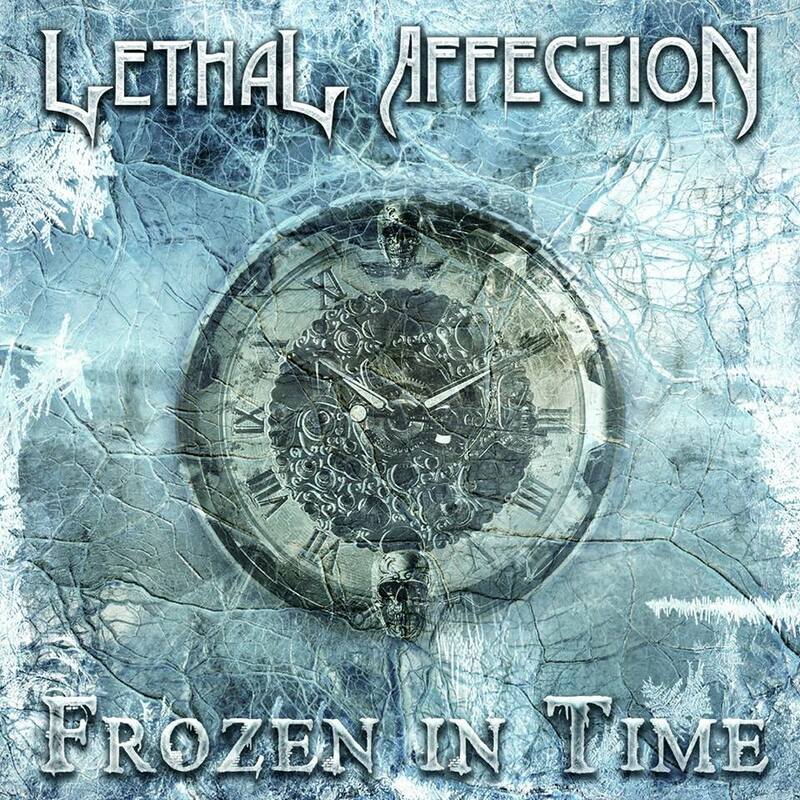 The New Jersey melodic metal collective Lethal Affection have issued their brand new Official Video for the song ‘Frozen In Time‘. The single appears on the band’s upcoming full-length album “Choose A Side” due out this fall. “Choose A Side” was recorded at Conclave Studios in Manhattan, produced by Corey Pierce of God Forbid, and mixed by Christopher “Zeuss” Harris. The band was founded five years ago in New Brunswick, N.J. by guitarists Joe Percario and Nick Kashmanian who were then joined by lead vocalist Noah Simon. Soon, the missing piece was added when drummer Cameron Rozell came on board and this high-energy metal outfit was set into motion. Structured with shredding guitar, heavy grooves, and operatic vocals, Lethal Affection have created a powerfully appealing body of work. This new video clip, as well as its Lyric Video predecessor, ‘Taste Of Anarchy‘ (streaming below) do well in establishing the band’s fierce technicality. Make sure to check out Lethal Affection live. More shows will be announced soon! Posted on 06/08/2017 at 4:06 pm. Monolith will be featured on Hobosexual’s highly anticipated 3rd LP, which we are pleased as punch to say we will be releasing into the wild this Fall! Posted on 06/08/2017 at 1:06 pm. 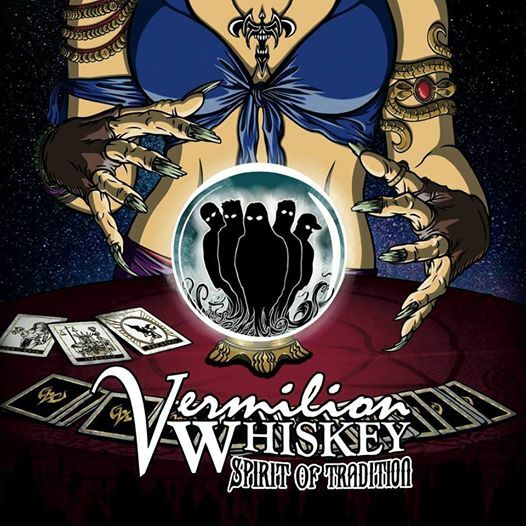 Southern Louisiana’s even more southerner hard rockers Vermilion Whiskey have just offered their latest batch of their finest distilled rock ‘n roll for our consumption. The band’s new Official Lyric Video for their track ‘Come Find Me‘ is fermented and aged with righteous riffery and intoxicating rhythms. With vocals drenched in soulful tones and intensely inflected emotion, the song is a fine representation of that inebriating elixer that is Vermilion Whiskey. If you are so late to the party that you still have not picked up the band’s blues ‘n boozy collection of tunes on ‘Spirit Of Tradition‘ (out now!) then shame on you. It’s blue collar rock through and through as the fine example above, ‘Come Find Me‘, goes down so smoothly when consumed responsibly.